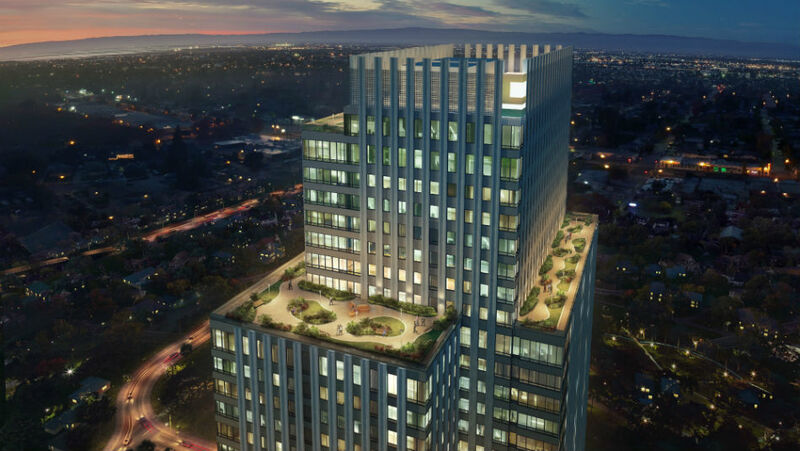 CEBU CITY – The foremost green developer in the Philippines, ArthaLand has recently launched a new campaign to highlight the holistic concept of its green office building, the Cebu Exchange. Dubbed "Business in Harmony," the campaign underscores the vision of the company for a diverse yet all-embracing variety of features in the Cebu Exchange to cater to the needs of organizations and individuals. "We think that in order to run a business, there are many moving parts and all of these moving parts have to work seamlessly in order for you to succeed," ArthaLand Executive Vice President Leo Po said. "We aim to give the people that will be working in the building with a seamless [and] productive one-stop shop for business," he added. 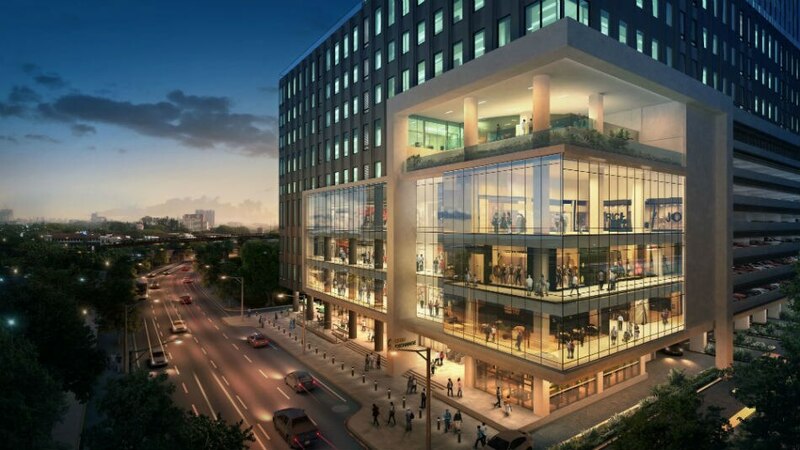 The company targets to house a productive ecosystem of office technologies, amenities, and varied mix of retail outlets inside Cebu Exchange for a balanced work-leisure environment for its tenants. 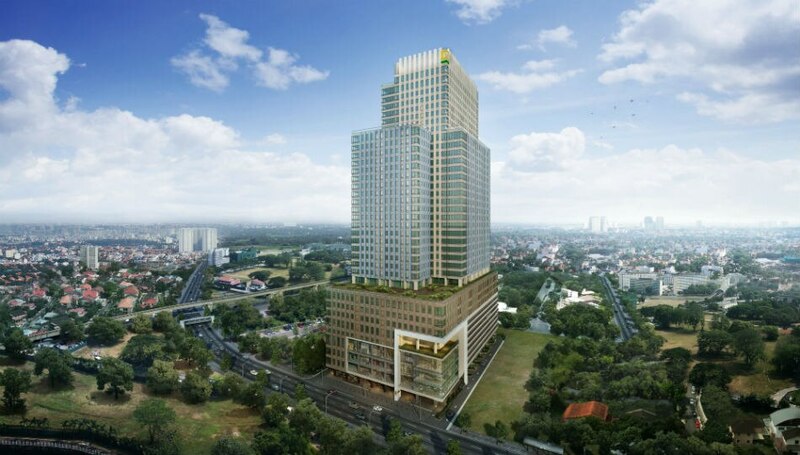 "We will be deliberate in terms of our leasing strategy and how we would be curating the locators in the retail spaces," said Chris Narciso, ArthaLand executive vice president. We want to ensure a healthy mix of retail locators so that we can provide that harmonious balance and comfortable working experience. The retail mix would include food and beverage outlets as well as healthcare, government, and other day-to-day services, according to Narciso. 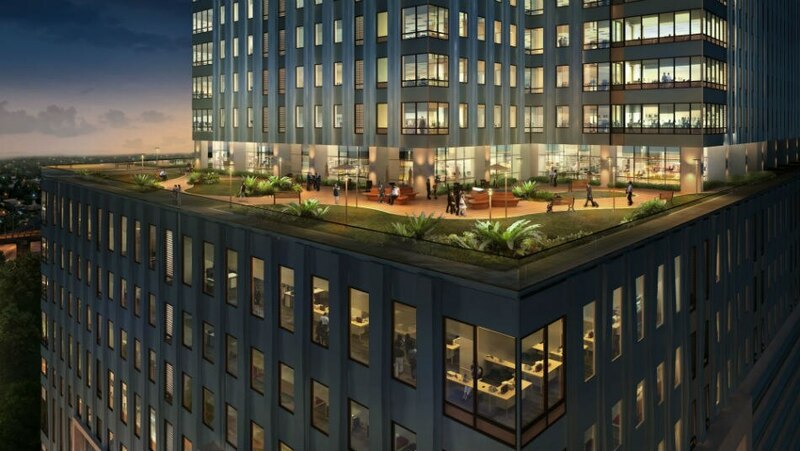 According to its developers, the office building can accommodate approximately 12,000 people. This pegs the building as the largest IT and business management (IT-BPM) infrastructure in Cebu IT Park area where it is strategically located to cater to the booming business process outsourcing (BPO) industry. Aside from the BPO industry, the building also offers a variety of cuts of unit sizes for large and small corporate offices. ArthaLand’s innovation isn’t only confined to building designs, but to client services as well. The country’s first-ever “Consolidated Leasing Solutions by ArthaLand” guarantees hassle-free leasing services to both buyers and tenants, making everything from negotiation, documentation and property management seamless and hassle-free. 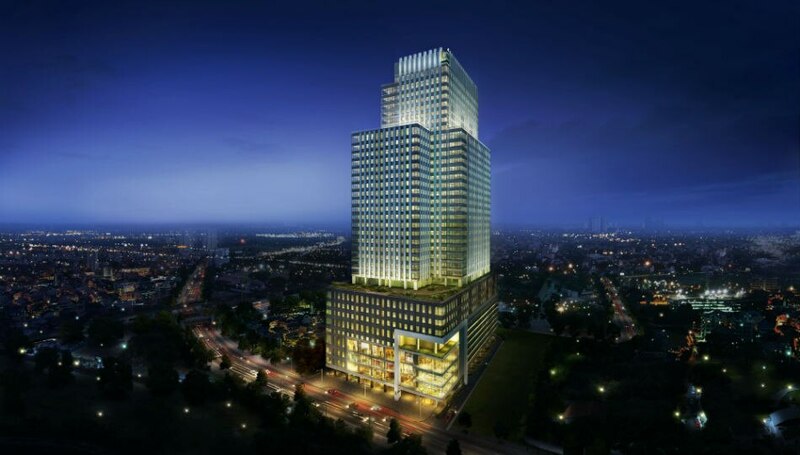 With its resource-efficient design features, the Cebu Exchange is registered with the U.S. Green Building Council and has been pre-certified for Leadership in Energy and Environmental Design (LEED) program. It is also registered with the Philippine Green Building Council and is currently on track for the Buildings for Ecologically Responsive Design Excellence (BERDE) program. "We are the only developer in the country today to register all our projects with both the U.S. Green Building Council and the Philippine Green Building Council," Po said. "Precisely because not only we are looking locally, we are also looking globally and we are bringing a world-class standard building to this wonderful city of ours," he added. The Cebu Exchange is the first foray of ArthaLand into the real-estate development in Visayas and Mindanao as it is optimistic of the growing market in the region.